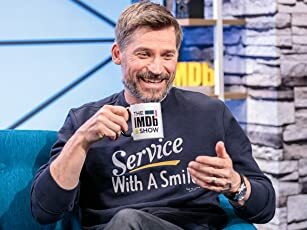 Q: What other movies are there regarding the Second Sino-Japanese War? Q: What are the differences between the censored European Version and the Original Version? Where does the comedy stop and the drama begin? Watched this movie last night in a packed Beijing cinema on its opening night. 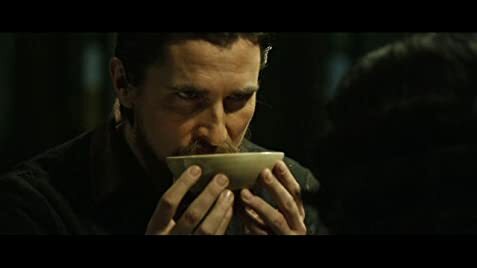 First off, I would like to say that Christian Bale traces perfectly the path of enlightenment that follows Wild-West style bandit obsessed with money becoming priest and father-figure in all but religious training. The film is in roughly 50% English, 35% Chinese and 15% Japanese, so there is a real assimilation of different languages and cultures coming together. However, this unfortunately leads to some moments which seem disconcertingly humorous. For example, there is one point where a Japanese general confesses to priest-figure Bale that he likes music; the triviality of such statement in the midst of mass-murder seems absurd enough, but it is also delivered in a dead-pan way with broken English. I could not help but burst out laughing, even though none of the Chinese in the cinema saw any form of humour in it. Indeed, I think that as a Westerner watching this film, my emotional response is not as visceral as it would be to a Chinese person. That is only natural, but it leads to a completely different interpretation of the movie. Some of the murder scenes are brutally horrific to a Chinese person, so much so that the wonderful filmography which permeates throughout the movie may not be fully appreciated. The hues are brown and green, earthy, rugged and militaristic for the most part. Yet there are occasionally beautiful trims of colour, the church's stained-glass window, the clothes on the washing line left out to dry. A sign, no doubt, of the beauty of humanity in the midst of dreadful war. It has been suggested this movie is propaganda. I don't know if I entirely agree with that. There is no positive way to spin what was a shameful event in Japan's history, and for what it's worth I think that Zhang Yimou delineates well the soldiers occasional insecurity, homesickness, and humanisation brought on by paranoia and pressure from above. A movie well-worth watching, and which I would like to watch for a second time to re- establish which moment are intentionally humorous, which moments are unintentionally humorous, and which moments are tragic. 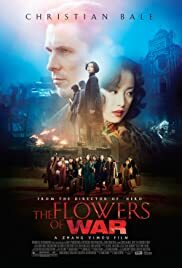 Kudos for Zhang Yimou for tackling such a visited topic (That of the Nanjing massacre) which a freshness, and even more kudos to Christian Bale for stepping up to the plate and giving in a great performance.